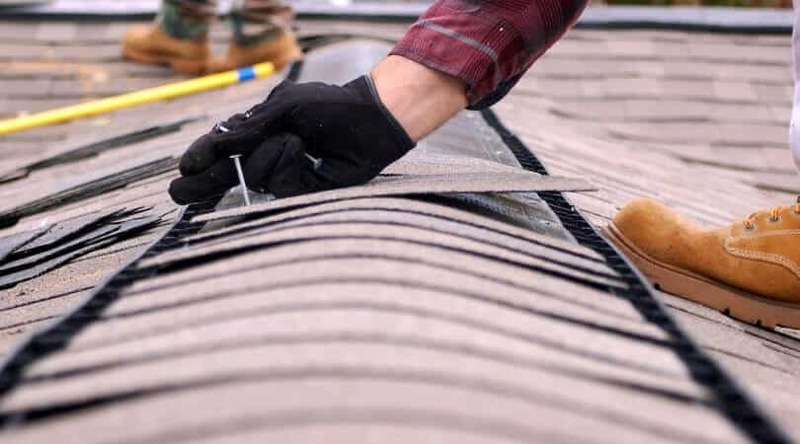 Why Roof Repairs Should Be On Your Top Priority List? Home/Roof Repairs/Why Roof Repairs Should Be On Your Top Priority List? Your potential to protect your family and belongings is depended upon the durability and safety of your roof. So, to maintain the look and longevity of your roof, it is important to choose the best roof repairs in Dallas. Regardless of the busy work schedule, every individual of Dallas desires to keep their home in good condition. The first step towards home improvement project is roof repair and maintenance. 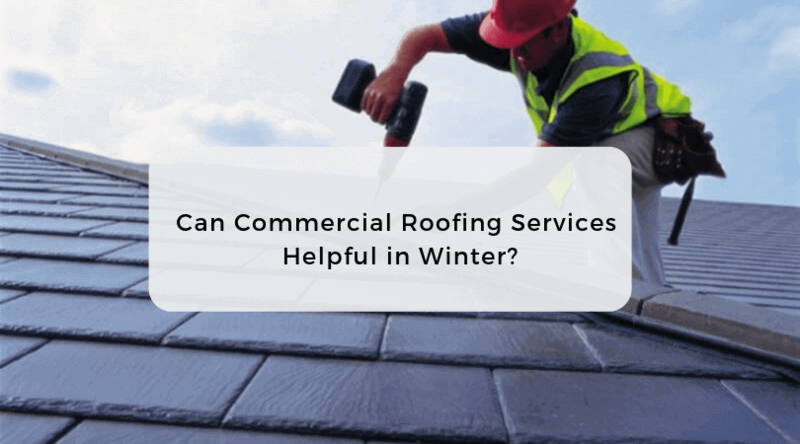 To know why you should choose roof repairs on a regular interval, keep reading and discover all your answers! Roof plays a vital role in the overall appearance of your home and it is the basic thing that every visitor notice about your house. Therefore, a damaged and dirty roof can be the reason of criticism that you might face from visitors. Equally, it is responsible for decreasing the value of your home or building. Hence, to avoid such issues, it is advisable to opt for the best roof repairs in Dallas. 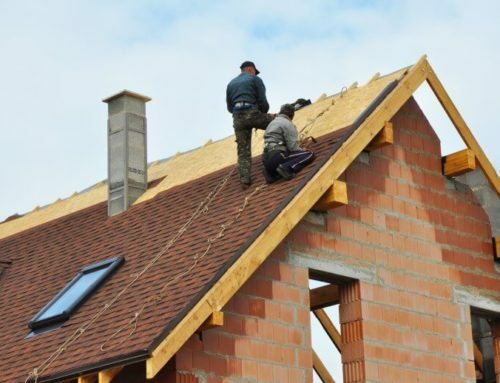 You must have heard the saying that, “It’s better to be safe than never!” So as that, it is important to get the roof repairs done quickly even if you are not planning to sell your home. This is because over the years your roof damage will get worse than before and cost you more. For example, if there is an issue of roof leakage, then serious water damage can occur if the instant care is not taken. Therefore, it is the best idea to hire your local roof repair expert, immediately as you notice the issue. They can solve your roofing problems within your time and budget. There is no surprise that Dallas has a hot and humid climate that is prone to storms. So, it is possible that it causes damage to your roof allowing water and humidity to enter your home. In this case, it is obvious that you observe mold growth in sneaky places like ceilings, which reduces your air quality. As a result, if instant repair step is not taken than severe health issues may arise. However, it can cost you more than simple patching a hole in your roof. Choosing roof repair service all these issues are eliminated providing the healthy air quality. Whether you are a homeowner or businessmen, different types of roofs require regular roofing services and maintenance. Choosing the professionals helps you to avoid the property damage caused due to water leakage or cracks on the ceiling. 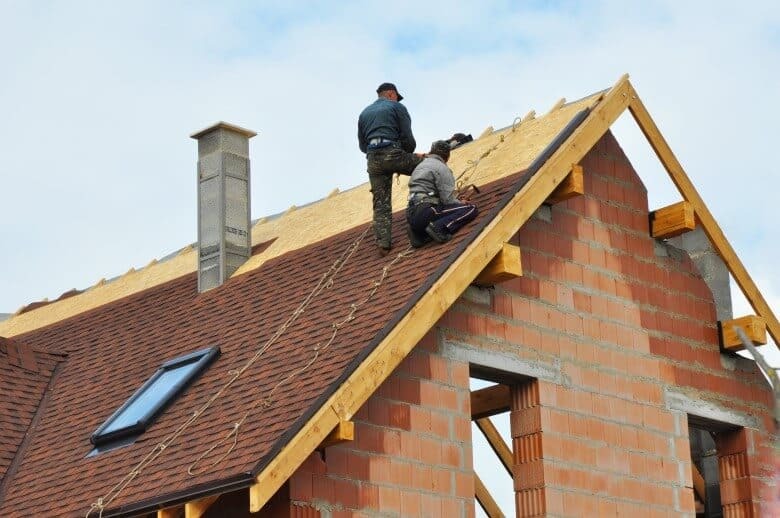 One of the reputable providers of the roof repair and replacement in Dallas is Ready Roofing & Renovation. 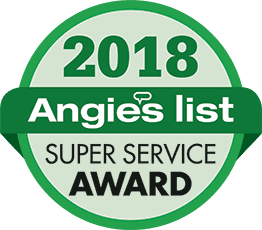 Over the years of experience, we have repair and replace over 1,000 roofs in the DFW area providing the quality service at a competitive price. Also, we have an A+ Rating and Accreditation with the BBB since 2013. Trust us to deal with your roof repair requirements, we assure you to provide satisfactory results. For more information regarding our best roof repairs in Dallas, contact us at (972) 380-7663. By Chris|2018-11-15T12:15:10+00:00November 14th, 2018|Roof Repairs|Comments Off on Why Roof Repairs Should Be On Your Top Priority List? 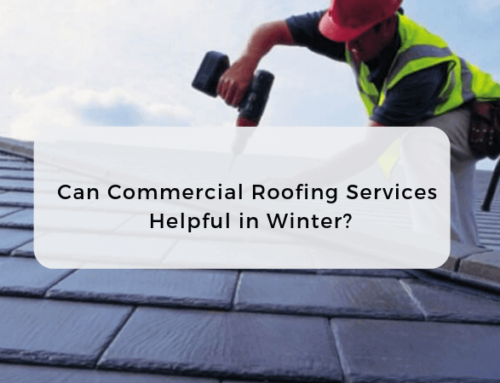 Can Commercial Roofing Services Helpful in Winter?